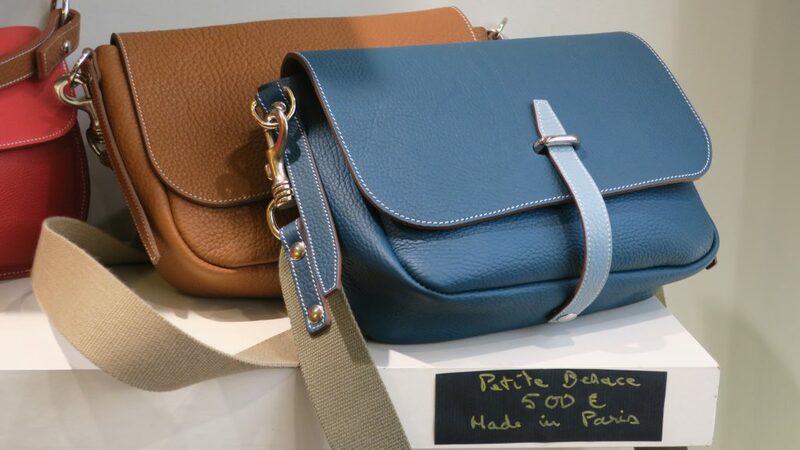 Last fashion season, I decided on exploring a bit of Paris in the hopes I’d find new bag designers. I got really lucky. 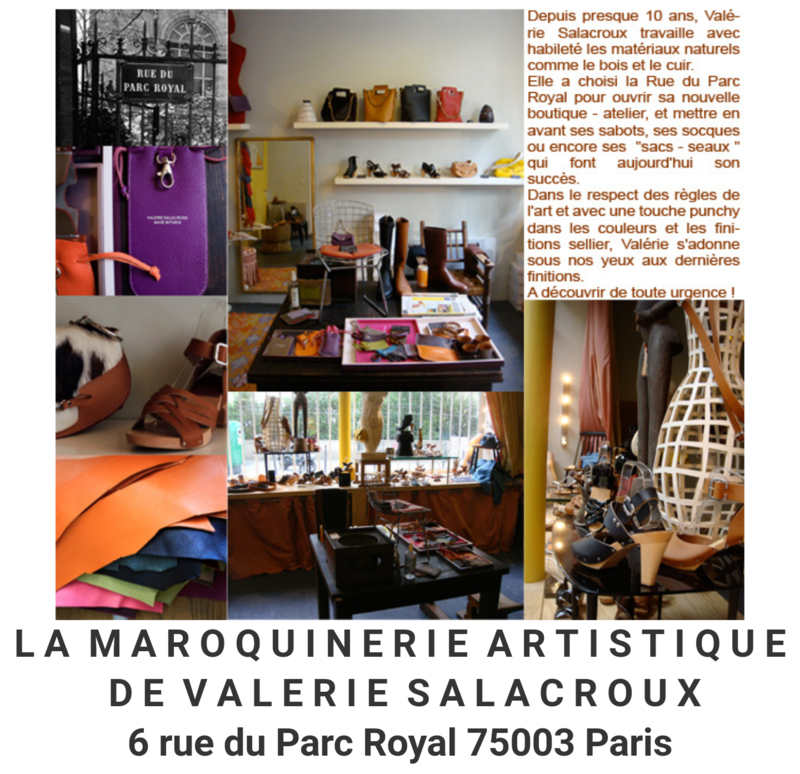 Tucked away on one of the streets of the 3rd arrondissement is the atelier and boutique of Valerie Salacroux. 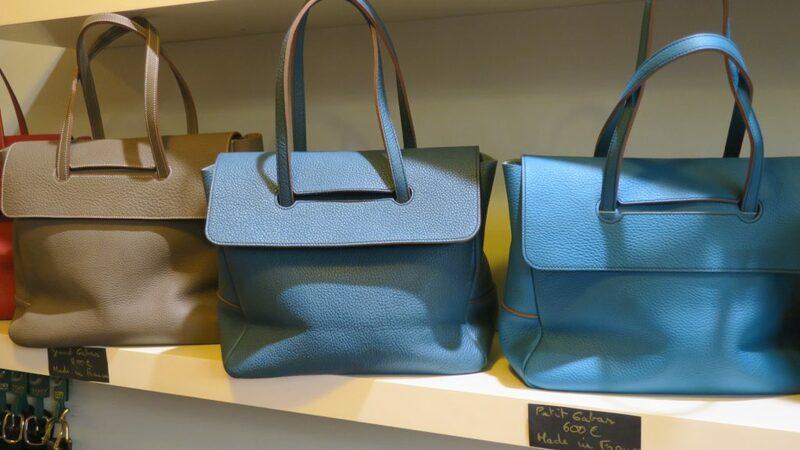 The large tote costs €800, while the petit cabas is €600. 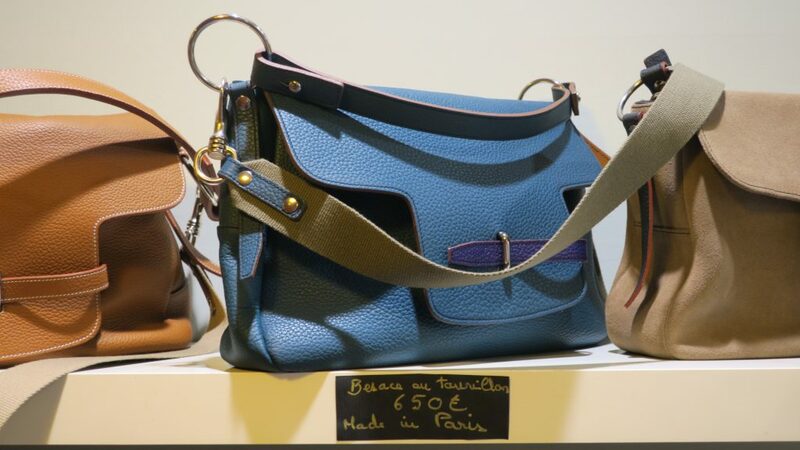 The Besace large costs €650 and has 2 straps– a detachable sport strap, and a thinner and shorter one (which you can also customize to your color preference). 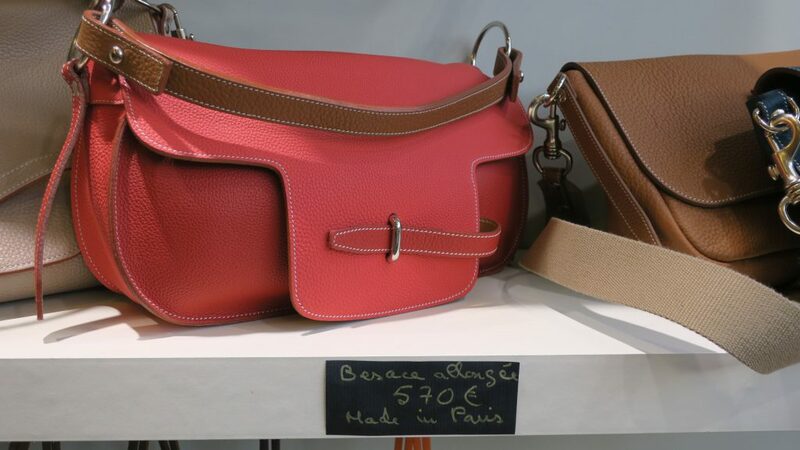 The medium sized Besace is slightly different, with its stitching done on the outside, giving it a more “rigid” look compared to its larger counterpart. Priced at €570. The smallest version is the easiest to carry because it is light. 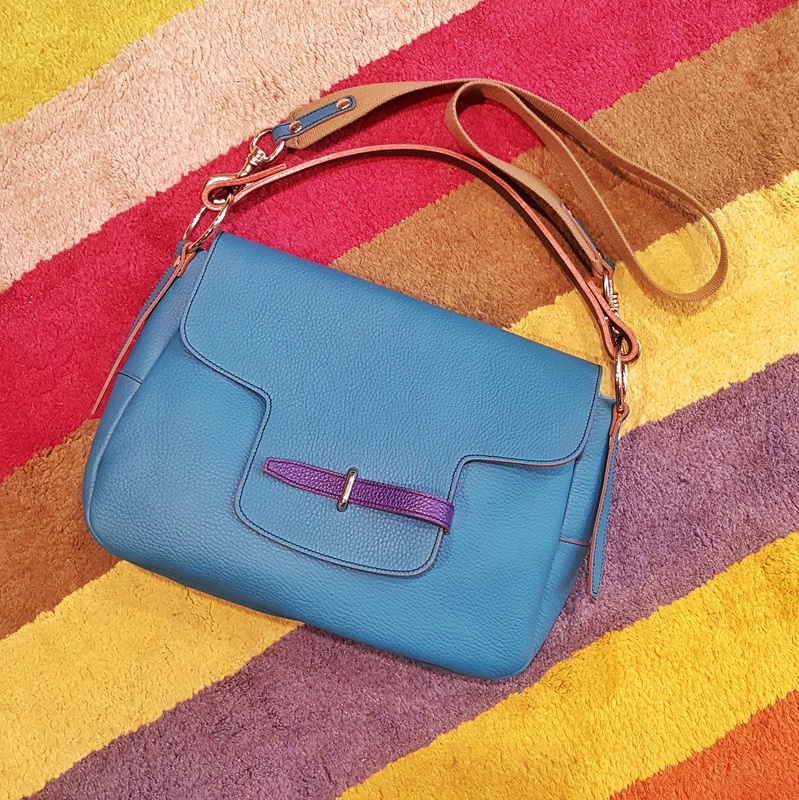 The bag does not have a shorter strap though and is carried either on the shoulder or cross body. The style still allows for customization– the enclosure strap is positioned differently compared to the medium and large versions. This is priced at €500.